Dark, vibrant purple and red hues present in this wine. Blackberry and black plum aromas combine with graphite, espresso, dark chocolate, mocha, cedar, and white pepper. Flavors of black plum, black cherry and currant intermingle with dark molasses and a light vanillin oak with dusty fine grain tannins. 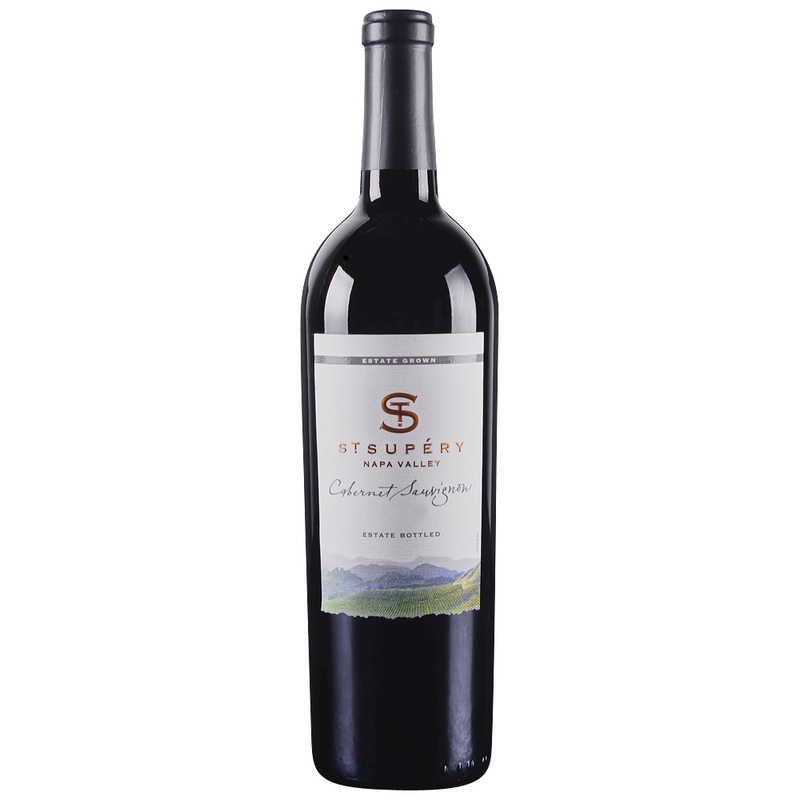 This is a structured Cabernet Sauvignon with length, flavor and style.